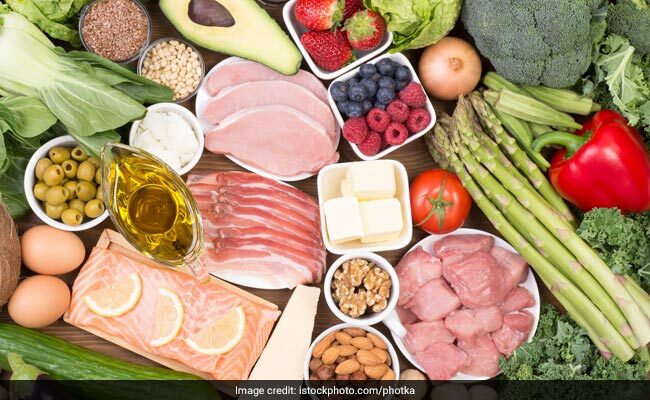 A poor diet, especially the diet low in whole grains and fruits tends to account for hundreds of deaths in India annually, revealed a latest study reported in the Lancet journal. The study analysed data from 195 countries and found that one in five deaths globally — equivalent to 11 million deaths — are associated with lack of optimal amount of food and nutrients. Malnutrition has been one of India’s most challenging concerns for the longest time. Low intake of whole grains — below 125 grams per day -was found to be a leading dietary risk factor for death and disease in India, the US, Brazil, Pakistan, Nigeria, Russia, Egypt, Germany, Iran, and Turkey. In Bangladesh, not taking fruits more than 250 grams per day, was the leading dietary risk. Necessary steps are required from both government and non-government bodies to address the issue. There is also an urgent need for coordinated global efforts to improve diet through collaboration with various sections of the food system and policies that promote balanced diet for all irrespective of the sects they belong to. A poor diet caused an estimated 11 million deaths. The findings also revealed that diets high in sodium, low in whole grains, and low in fruit together accounted for over five million of all diet-related deaths globally in 2017. 10 million deaths were accounted to cardiovascular disease, 913,000 cancer-related deaths, and almost 339,000 deaths from Type-2 diabetes.